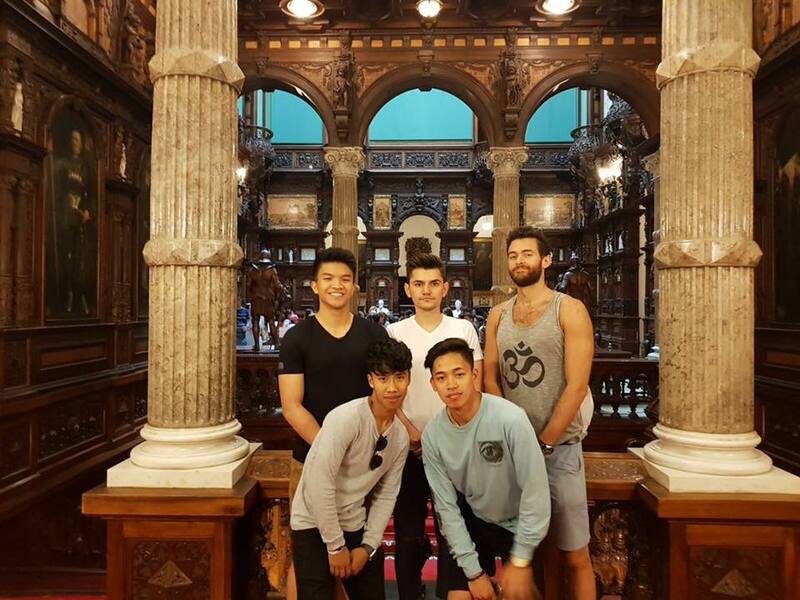 University of Westminster Dragons are more than alive in Brasov! 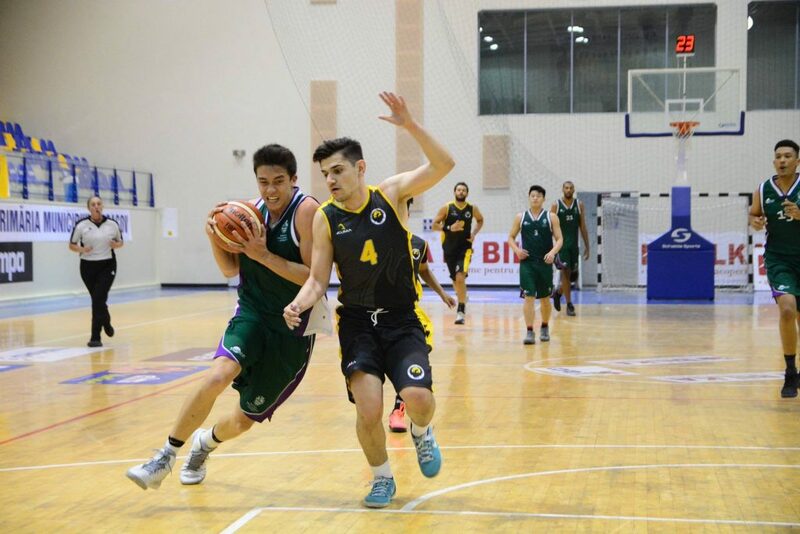 The story continues as the Dragons face the Transylvania Basketball Tournament 2017 knockout rounds. It’s either win or go home from here. 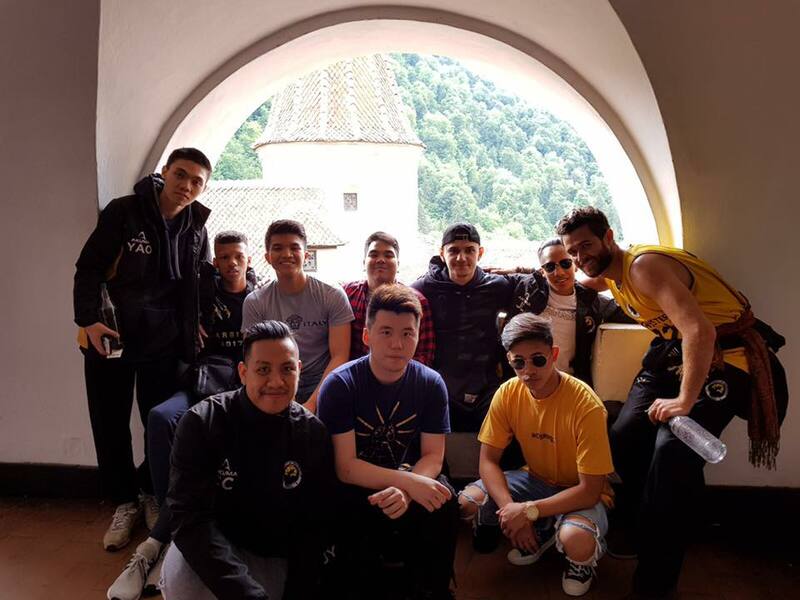 The Dragons wake up for a morning trip to the famous Dracula’s castle. 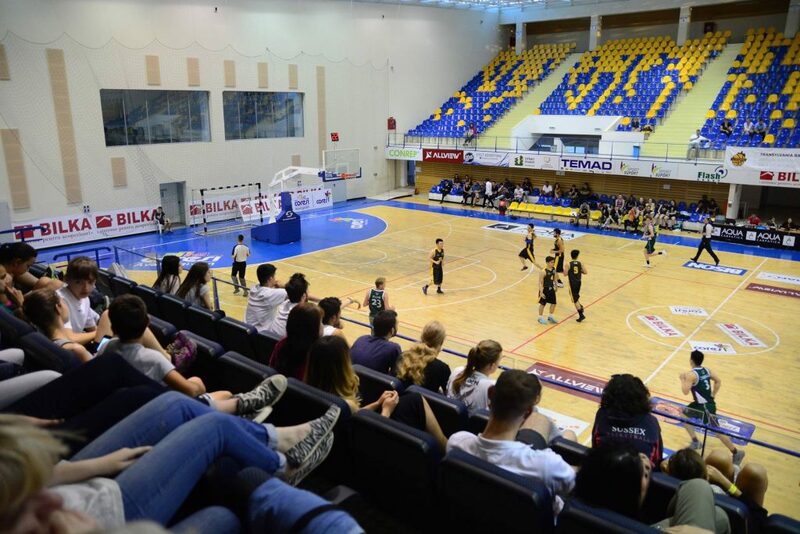 The TBT semi-final match-up between Westminster and Phoenix Brasova is scheduled for an evening tip, allowing the Dragons to look around Brasov during the day. After arriving back to the apartments, the team gathered to watch the game tape from the group stage game against the champions. 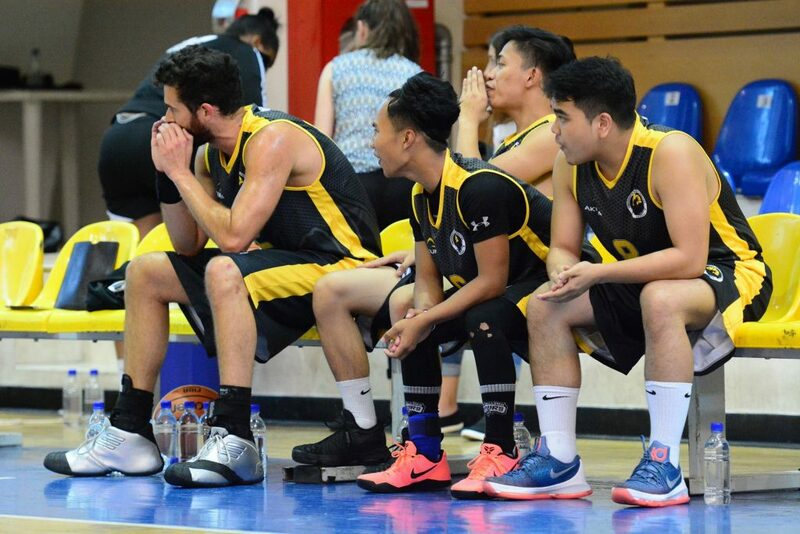 Royal Holloway blew past SOAS in the other semifinal game in the early afternoon, which means the winner of Westminster and Phoenix Brasova will play against the Bears in the TBT 2017 Final. A hometown crowd gathered to watch the evening semi-final. Phoenix Brasovia controlled Westminster for most of the game, taking a small but convincingly lead going into the break. Westminster struggled to take the advantage with the crowd solidly getting behind the home team. The Dragons came out refuelled in the 4th quarter. Long distance shots for Brasovia wasn’t dropping, and the Dragons capitalised. Center Keanu Greaves chase down block on one of the Brasovia’s guards alighted the crowd and changed the game; the momentum shifted in favour of Westminster. 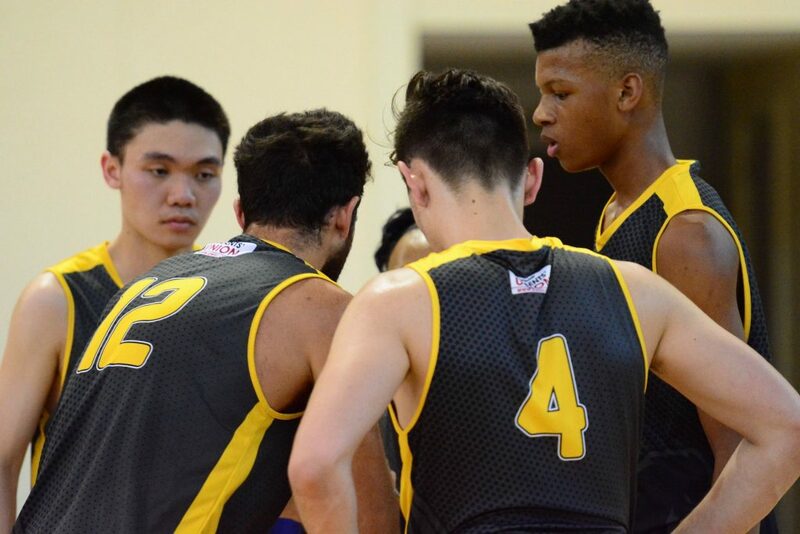 The lead changed with a big 3 pointer from guard Xiyuan Yao, and key plays from guards Vlad Petrea and Gerald Aguilar. 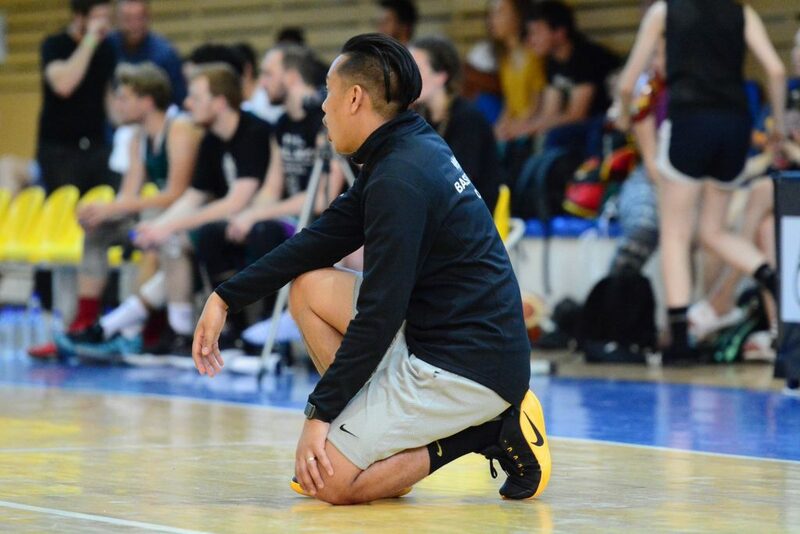 The Coach of Phoenix Brasovia was showing his frustration to the referees and rightly awarded a technical foul, which allowed Westminster to build a lead in the last minutes of the game. The last buzzer sounded, the Dragons are in the TBT final defying the odds! Final score 67-59. A memorable victory over the host and defending champions for the Dragons. The organisers and people described this game as “The Game of the Tournament”. Coach Castillo after the game could only describe the game as “electrifying”. The final day of the tournament and trip for the Dragons. 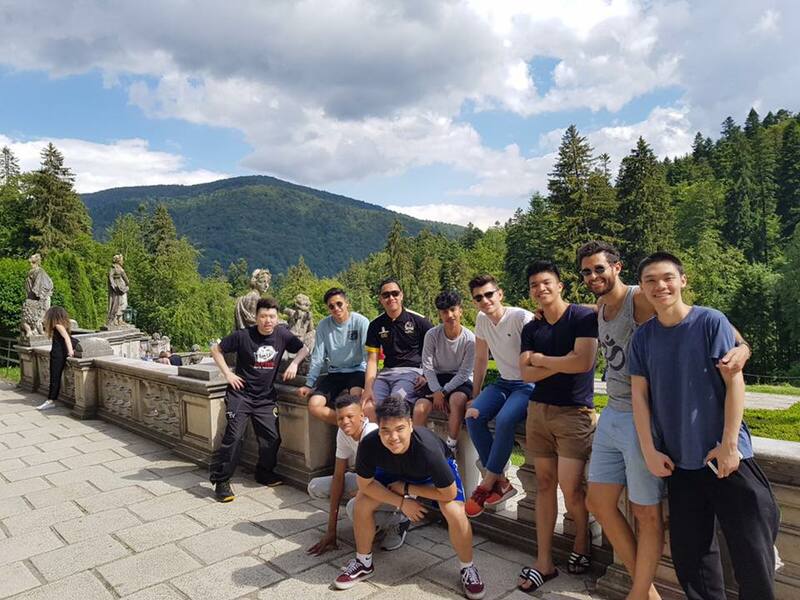 Westminster continues to make the most of the occasion and get an early start by visiting the famous and beautiful Peles Castle. The whole day trip sees the team rush back to the apartments to pick up their kit and head to the venue. Royal Holloway look favourites going into the final, finishing runners-up in 2016 and remaining undefeated throughout the current campaign. Westminster struggled against Royal Holloway early on who fell into a zone-defense to start the game. After a close 1st quarter with the main outside shooting from guard Jerico Lagasca, Royal Holloway began to flow into their stride and pull away in the 2nd. The Bears cruised to a confident lead going into the break. The 2nd half started, and foul trouble began to hurt the Dragons. Captain and Forward Brandon Wade found himself with four fouls in the outset of the 3rd quarter. 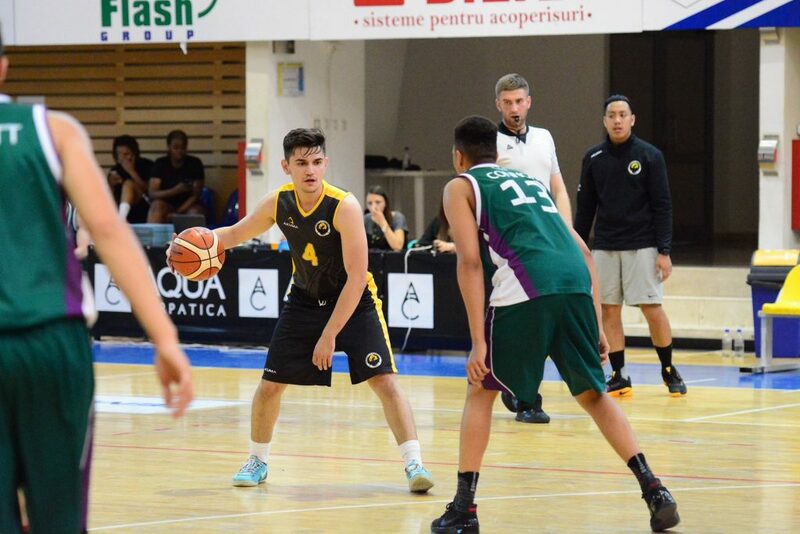 Firm focused defense from Royal Holloway saw Guard Vlad Petrea struggle to find the outside shooting which was wowing the crowd throughout the tournament. 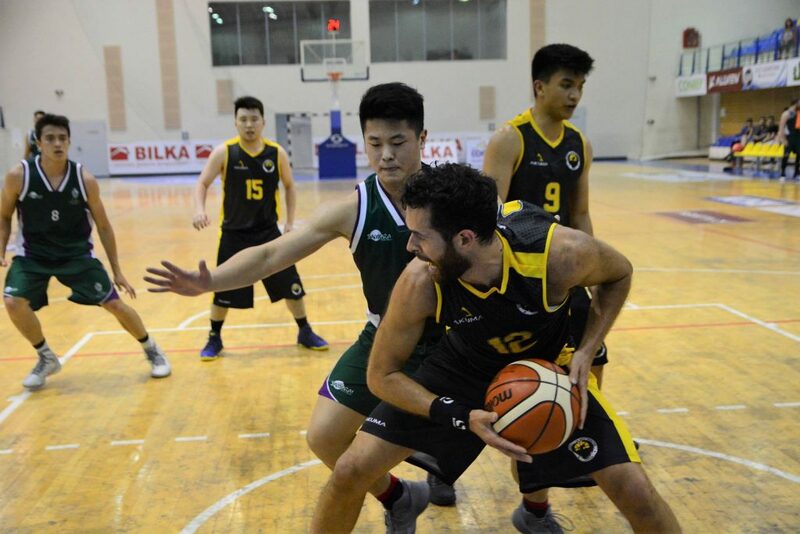 The former Romanian international guard Vlad Petrea eventually fouled out of the game early in the 4th, adding more frustrations for the Dragons. Small chants of “MVP” from the crowd as he walked off the court and greeted with a hug from his coach on the sidelines. 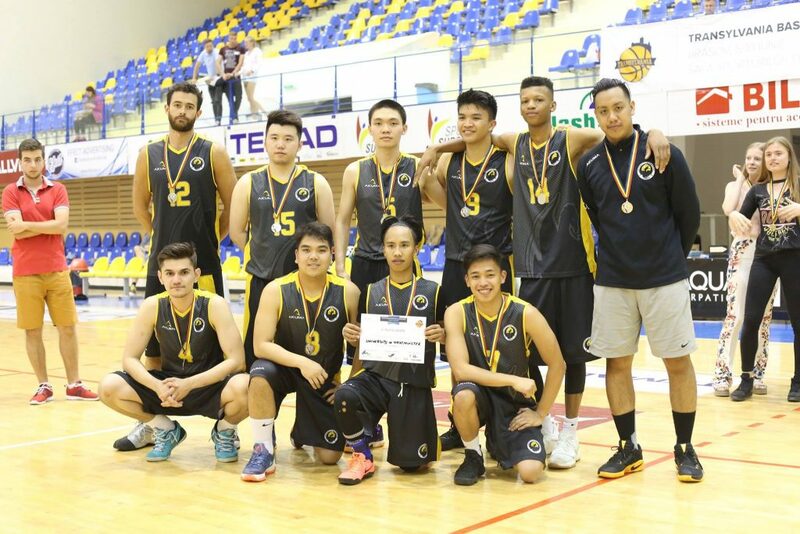 Shooting from Yao Xiyuan and captain Gerald Aguilar was not enough to keep the game competitive, as Royal Holloway’s tandem of Troy Hirst and eventual tournament MVP Charles Barratt were too much to contain. Despite a valiant effort, the Dragons couldn’t find the magic they had showcased and worked the night before against the champions. Final score Royal Holloway 68-47 Westminster. Westminster finish 2nd place overall in the Transylvania Basketball Tournament 2017! 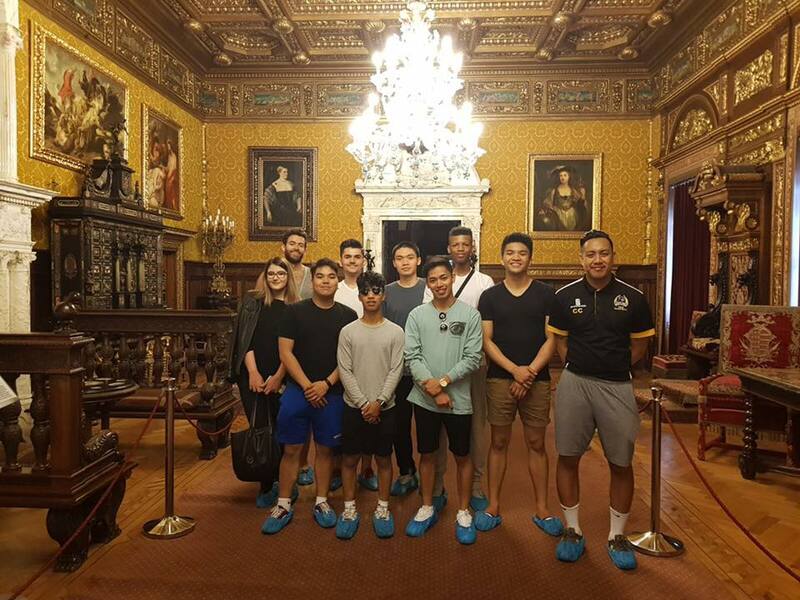 “It’s been the most unforgettable and valuable experience for the team, they’ve represented the University of Westminster with pride. The team have risen above everyone, and their owns expectations, and more importantly united and bonded as a team. Winning is the aim. However, memories are always the goal. And so many memories were made on this journey. I am only proud of them.